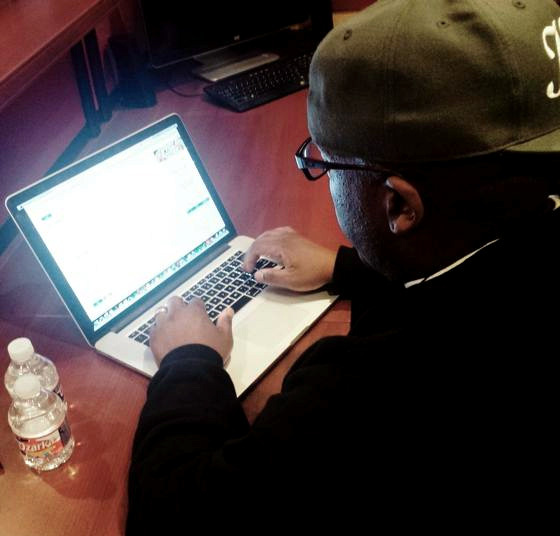 Approaching the release of GO, Krizz Kaliko has been bonding with his fans. After hanging out with his Facebook fans last Monday, Krizz has now taken to Reddit in order to answer some questions on everything from GO to his desired super power. We’re glad he took this chance! We highly recommend a VIP pass or the merchandise table instead – just saying! Q: “If you could be a superhero, what would be your super power(s) and would you rather be a Marvel character (Avengers) or DC character (Batman, Superman)? See the full Reddit AMA here.